After a long winter, the itch for summer and open windows could not be more appealing! Dreams of summer nights, the smell of a charcoal grill, and spring cleaning, make those long winters all worth while, right? Okay, maybe not the spring cleaning part, but isn’t that just part of preparing for summer? Even thinking about spring cleaning, may cause one to go into hibernation, wishing spring was not just around the corner. It may be a reminder of how cluttered and dirty our houses have gotten over the past how many months. Spring cleaning may be a motivating thought, but it’s the actual cleaning that may be the issue. 1. 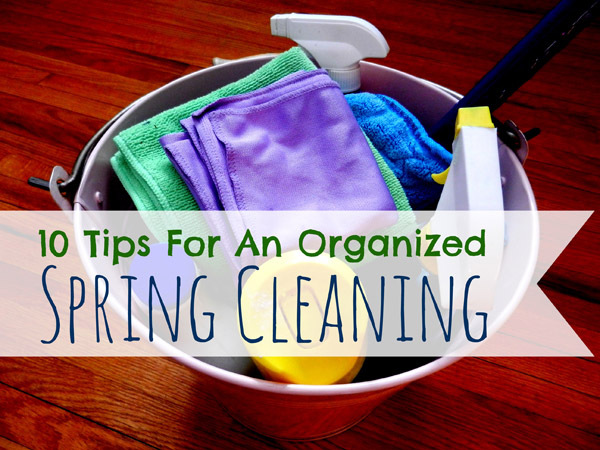 Have you thought about spring cleaning your schedule first? Forget the mop and duster. Look at your planner. What in your schedule, could you clean out? Are there things you are committed to, that do not reflect your values or where you want to go in life? Whatever is getting in the way of your true priorities, do not be afraid to spring clean those as well. 2. 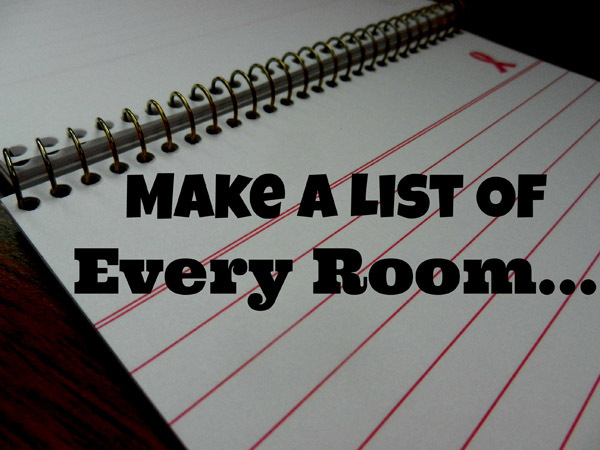 Make a list of every room in your home. What needs to be done? Don’t forget about the window treatments, behind furniture, rotating the mattress, washing windows, etc. When is the last time I have used it? Is it worth the space it takes up? Would someone else appreciate it more? 4. 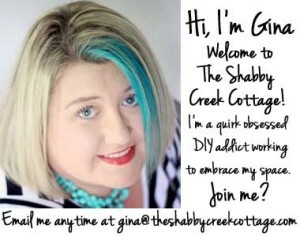 Enlist others to help you in your endeavor to spring clean your home! Why do it alone, if there are others who have contributed to the need to spring clean? Consider creating a checklist for your children to work through. This teaches them the value of hardwork, keeping a clean and organize home, while doing these duties together AS a family. 5. Go above and beyond your normal dusting, mopping, and vacuuming schedule. 6. Break your spring cleaning duties into chunks. Unless you have a full day, do not feel you need to conquer your entire spring cleaning in one day. Breaking it up, may also help you do a more thorough job, making sure you declutter and clean every nook and cranny. 7. 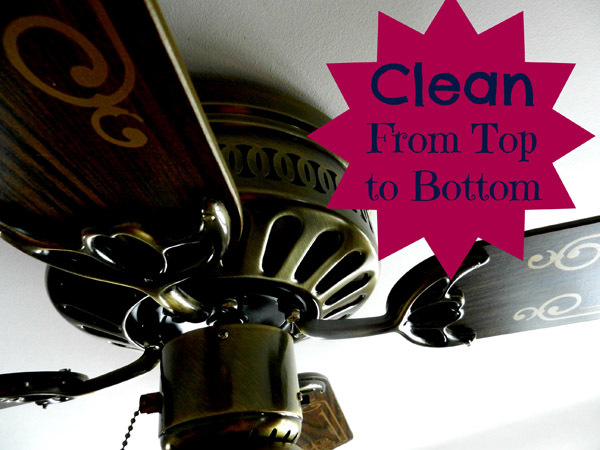 Start cleaning from top to bottom. Do not start with the baseboards because when you clean off your ceiling fan, the dust from the fan, will just end up on the baseboards anyway! 8. Don’t forget about the outside! Check to see if any siding or shingles are loose, any windows that need to be caulked, or the deck re-stained. Worrying about the inside of the house often trumps the outside, but don’t forget about curb appeal! 9. Clean out the internal. Replacing filters, batteries in smoke alarms, vacuuming off refrigerator coils, and cleaning out your vacuum’s filter, are just a few suggestions on how to take care of the internal aspects of your home (those areas that are out of sight, out of mind). 10. Start a list of what needs to be fixed. 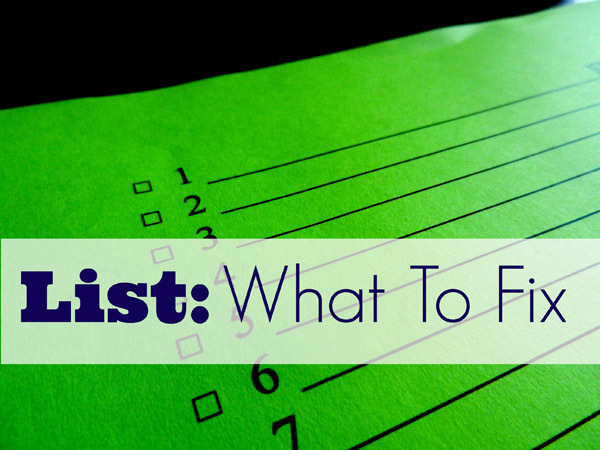 As you go through each room, write down on the fix-it list what needs to be fixed. 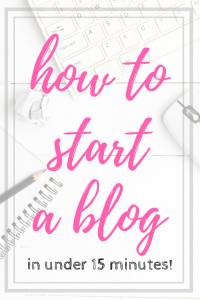 As time permits, start working on this list! 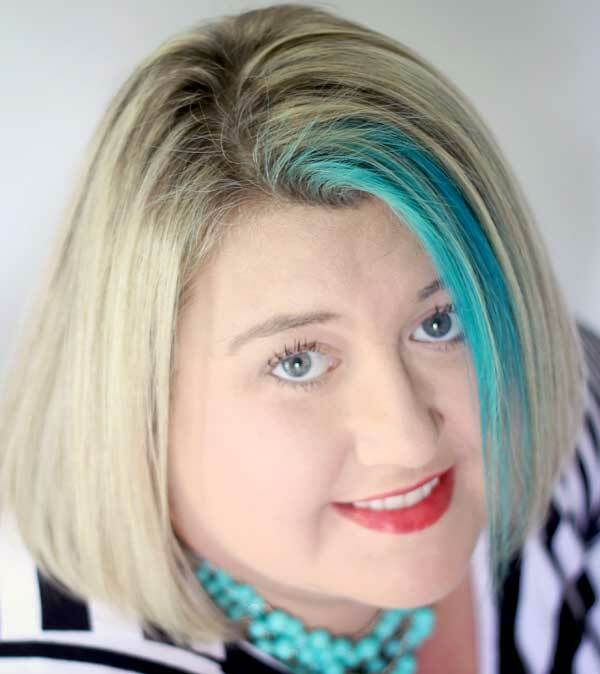 Spring cleaning typically is not a one-day event. Let the thought of a fresh, clean home, encourage you to work hard now decluttering and cleaning, so that when summer does roll around, you can sit back and relax, letting that summer air fill your home! I started last week. My family cleans for Passover and it is a yearly thing… only this year, we are getting ready to put our house on the market. We are moving from 1300 SF with a full DRY basement to 900 SF sitting on top of a cold, wet “root cellar.” But, it is paid for and we get 10 acres of land. So, we have to get rid of more than half our stuff. It is mind boggling. And, my dad spent his last night on earth in our guest room. Suddenly, I am feeling attached to my stuff and I am having trouble making myself do it. The bathrooms are show the house ready. Thank you for the simple easy tips. I have printed and will be starting this week. Most times I find spring cleaning overwhelming, but I like your simple method. Yup! Clean top to bottom, side to side is the best advice. This is a great list! Spring cleaning is hard to think about when we have another winter storm going on outside. I just want to curl up and hibernate more! I like to start when it’s sunny and bright outside, the birds chirping with joy of spring coming…this motivates me to clean top to bottom.